For many, Japanese visual novels tend to be a genre that can be hit or miss. This is primarily due to the fact that there are so many out there and until about five or six years ago the titles that were translated into English only fell into the adult category. That has since changed and now numerous classic visual novels have been given official English releases with the Science Adventure series containing the Steins;Gate games being seen as some of the best. Now after a console release Chaos;Child has made its way to PC. 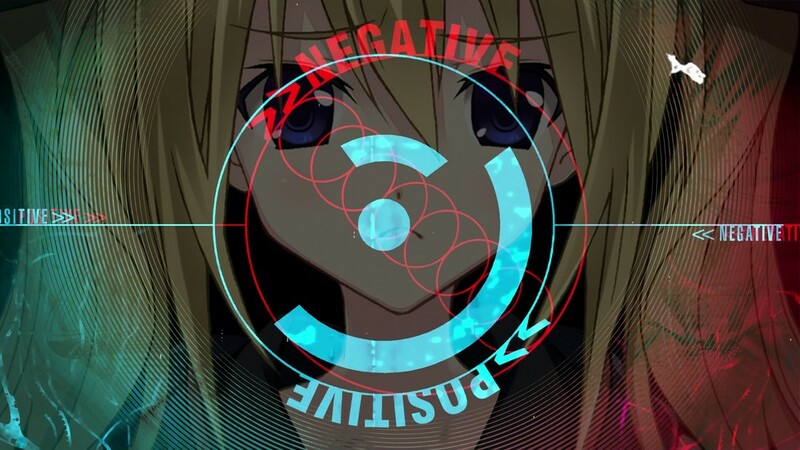 Being part of a franchise that hasn’t been entirely translated and the sequel to a game that was never officially released in English outside of an anime adaptation may put Chaos;Child as a tough start but does it turn out to be worth your time? Now it is worth noting that Chaos;Child is a sequel to Chaos;Head but playing this first game is not necessary to actually enjoy the experience here. There are references and discussions relating to the events that occurred during the first title but Chaos;Child does a swell enough job of explaining events that you will not feel like you are missing out. That being said, watching the anime adaptation of the prequel Chaos;Head will indeed make things more confusing than it is worth due to the poor handling of the main route and storytelling in said adaptation, leaving players best left to sticking to Chaos;Child’s description of events than anything else. To avoid spoiling too much about the game it is worth noting that we will avoid going into too much detail regarding specific events outside of the core driving event. Chaos;Child begins six years after the events of the previous game where an “earthquake” devastated the entire city of Shibuya. Survivors of the earthquake saw the city be rebuilt in almost record time and Takuru Miyashiro, the president of the newspaper club at Hekiho Academy just so happens to be one of these survivors alongside the rest of his club members. Takuru is more than a bit of an odd one as he places people into either being “right-siders” or “wrong-siders” and the oddly used “normals” rather than the term generally used in that regard. His inquisitive nature has led him to take an intense interest in a series of odd deaths that not only have mysterious circumstances but also line up with the same dates of the New Generation Madness murders that occured before the earthquake. The point of view of the story does shift around a bit from character to character but for the most part players will be seeing through Takuru’s eyes as he and the rest of the characters begin to look into the events surrounding these murders only to find numerous mysterious twists and mind-bending events awaiting them that we won’t spoil here but will say is incredibly worth experiencing. 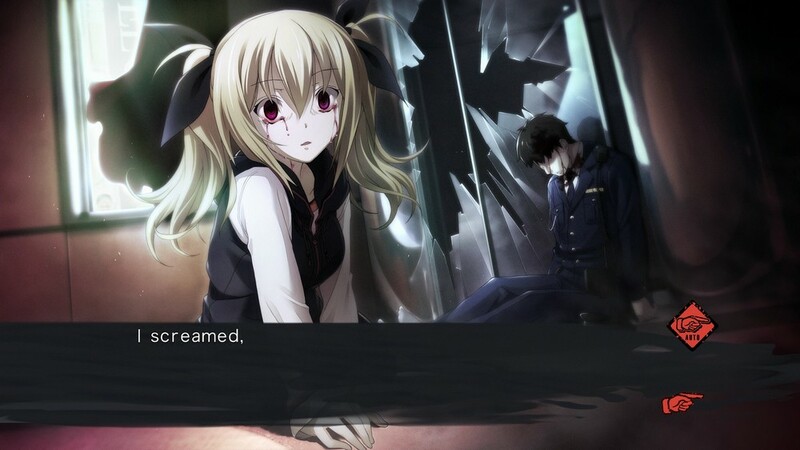 Now it is worth saying that while Chaos;Child may not feature any “adult” content that this isn’t really a game for those who are afraid of a gory deaths. The murders and states of corpses are gone into extensive detail while playing through the game and can be a bit unsettling for those who aren’t prepared for it. Also players shouldn’t really expect a greatly paced game here as this visual novel loves to deliver big story events and then spend a lot of time focusing on the characters’ lives as they try to cope with their past and the events they’ve been witnessing. This does make for some sections of the game that can drag a bit but these don’t really drag the game down much. Chaos;Child does feature multiple endings and it is interesting to note that the first ending players will get will not be the true ending. In fact until the first playthrough is completed there isn’t really much to be done that will change the outcome of the story, only in subsequent playthroughs can players aim towards trying to follow a certain storyline path and completing the game again and eventually heading towards the true ending once you see each individual storyline for the heroines in the game. This does mean that this is a very lengthy visual novel but also it happens to be one that will keep you hooked especially with the delusion trigger system. From time to time when playing through the story players will be given access to the Delusion Trigger system that will allow them to change how Takuru will end up seeing a situation. Players are able to either see a Positive or Negative delusion ro choose not to have any delusion at all. Depending on what is going on these scenes may range from being something comedic in nature to something incredibly disturbing. These delusions work similar to the choice system in other visual novels as these will send players down different story routes in later playthroughs. One thing that players will find neat about the game is the fact that the “TIPS” system will go into quite a bit of detail about the various terms players read through the game. Some of these are just fictional items that players can look back into if they forget what they meant while others explain various pieces of internet slang that even longtime users may not even recognize. As far as the localization effort goes, Chaos;Child has been translated quite well for the most part. 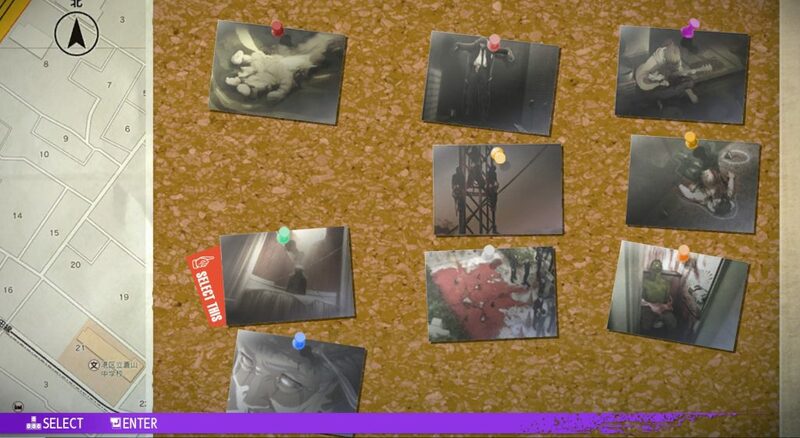 The only noticeable issues players will encounter are some untranslated icon text during some of the computer scenes and during the puzzle map sequences as well as a few more annoying spelling issues and word usage making for a few odd sounding sentences. This latter issue pops up far more frequently then one would expect but doesn’t really hamper the story in any way. The artwork in Chaos;Child is very cleanly handled with a standard looking style for the core cast of characters though the majority of the side characters are given no portraits at all. There are quite a few CGs in the game that are handled very well artistically and while the game may be rather graphic when it comes to describing certain events the actual CGs tend to rarely go to the same lengths. That being said be prepared for at least some gore and murdered corpses being shown here. The audio tracks are fairly standard for a visual novel such as this though the voice work is where the game truly shines. Not only are all side and background characters fully voiced but the core cast of characters are all handled greatly by their Japanese voice actors, truly drawing the most emotion out of the more suspenseful scenes. 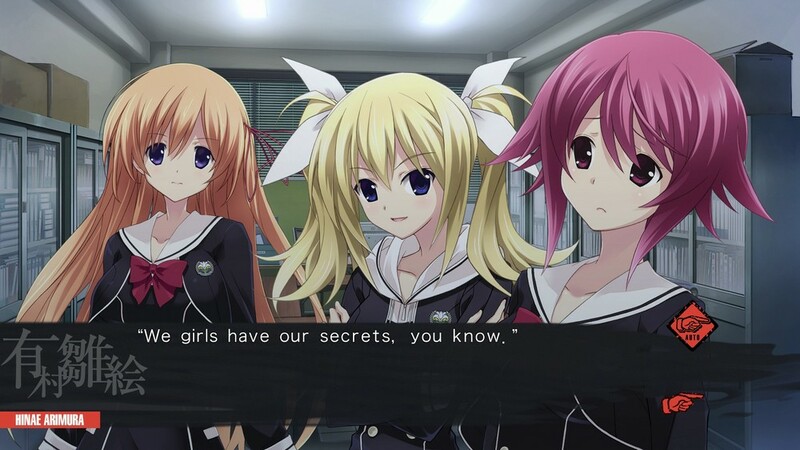 Chaos;Child does have some issues with its pacing and the localization is rough in places but its twisting storyline and unique cast of characters create a visual novel that is definitely worth experiencing for those who like lengthy stories.